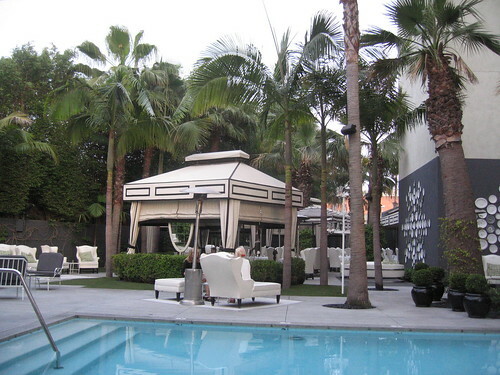 For the next eight Wednesdays, it will be hoppin’ poolside at The Viceroy. KCRW DJ Garth Trinidad has teamed up with the venue and Chef Tony DiSalvo (Whist) to showcase four international themes with the launch of “Beats and Bites.” Tomorrow, Garth himself will kick things off with reggae, whereby you’ll enjoy a customized, individualÂ plate of Jamaican and Caribbean bites for $25 each. Plan your visit between 6 – 9 PM each Wednesday in August and September, and you’ll be swinging your hips as your tastebuds are tantalized. This is a last-minute one, folks. 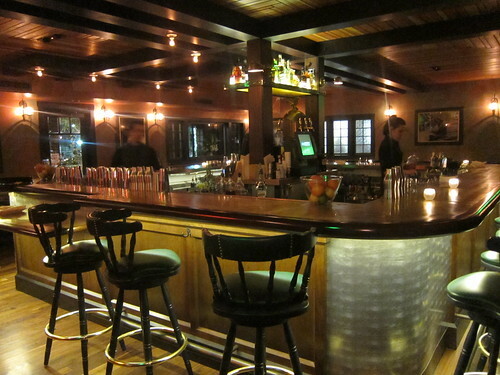 But hey – it’s free, and it’s at the Ã¼ber-hip De La Barracuda, an art-music-skate venue located in West Hollywood. You’ll be hard-pressed to find another art gallery that also houses a mini skate park, hair salon and tattoo parlor. Hosting you tomorrow will be LA designer Dr. Romanelli and De La Barracuda founder Miguel de la Barracuda. Sip up your SoBe drinks and soak in all the urban culture via ultra-exclusive art, skate decks, and other apparel from Dr. Romanelli. 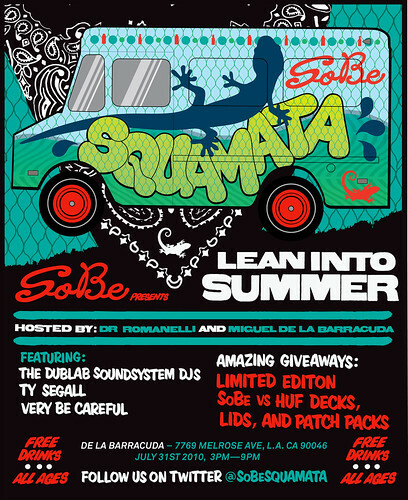 The Dublab Soundsystem DJs Ty Segall and Very Be Careful will be spinning tunes for your audial sensibilities. 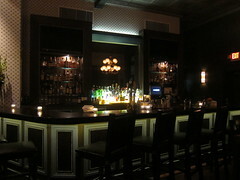 It’s all ages, so there will be SoBe flavors for everyone – including mixed drinks for those over 21, so bring your ID. Food trucks will be on-site, cool activities with prizes and giveaways will happen throughout the day. All you have to do is RSVP via email with your name.